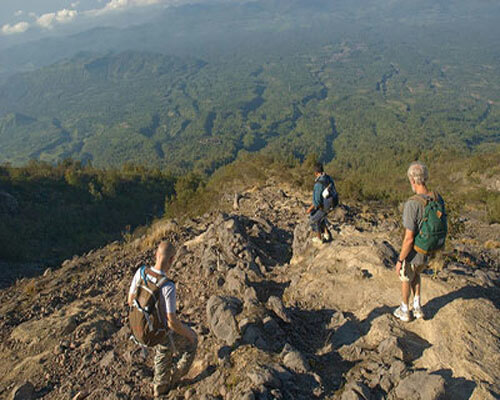 *Mount Agung trekking is about 4 hours from Pasar Agung or 6 hours from Besakih temple, where the starting point. 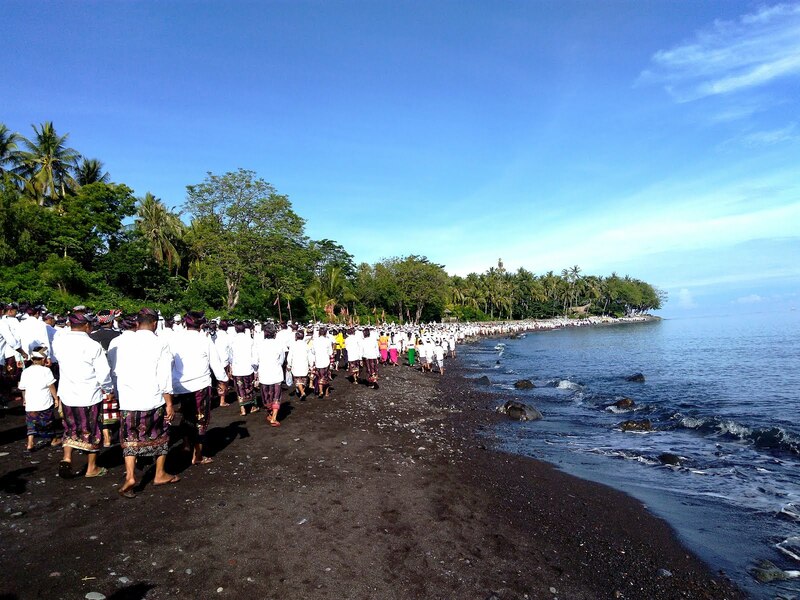 Agung volcano is sacred. The view is gorgeous, it's really an adventure. 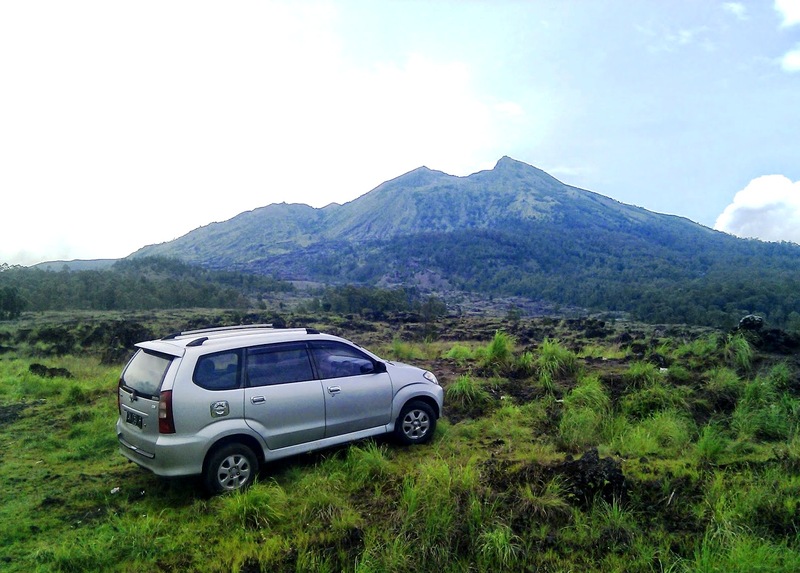 This volcano is 3.014 meters above see level, located in the north-east part of Bali island, about 2 - 2,5 hours drive from Tejakula to reach the start point. 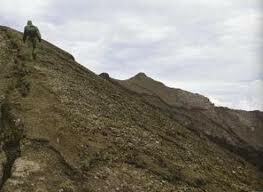 Trekking start at around 1 AM from starting point and back around 11 AM. Price per person : US $ 90,00 (min. 2 person). Pick up time : at 11 PM before the day. 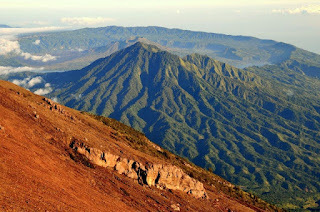 Sorry, This Trekking is not available at the moment due to eruption. 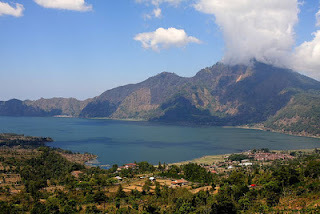 **Batur volcano trekking is much easier compare to mount Agung trekking, just need about 2 hours to trek from starting point. 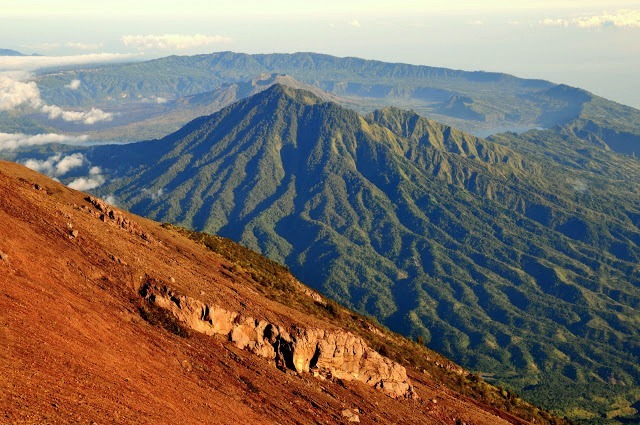 This volcano is about 1,700 meters above see level. This volcano is about 1,5hours from south Bali torch to the north. Trekking begin from the starting point at 4 in the morning, and arrive back about 8 AM.